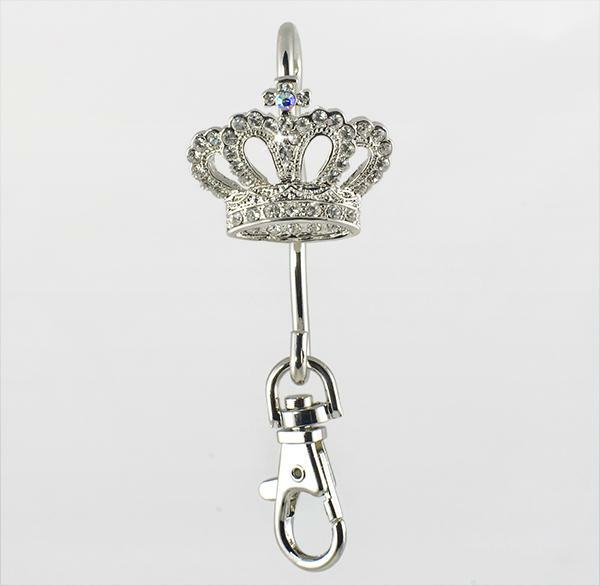 Crystal Crown Key Ring Clip. Fits over side of purse and has a clip to attach your keys. 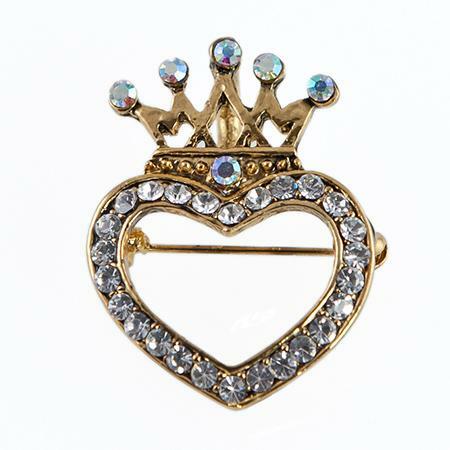 You'll never have to worry about losing your keys in your purse again. Item is sold out and will be replaced by another purse holder shortly. The Flyer is Free to download and use. Circle of Excellence Contest / Promotion Flyer.